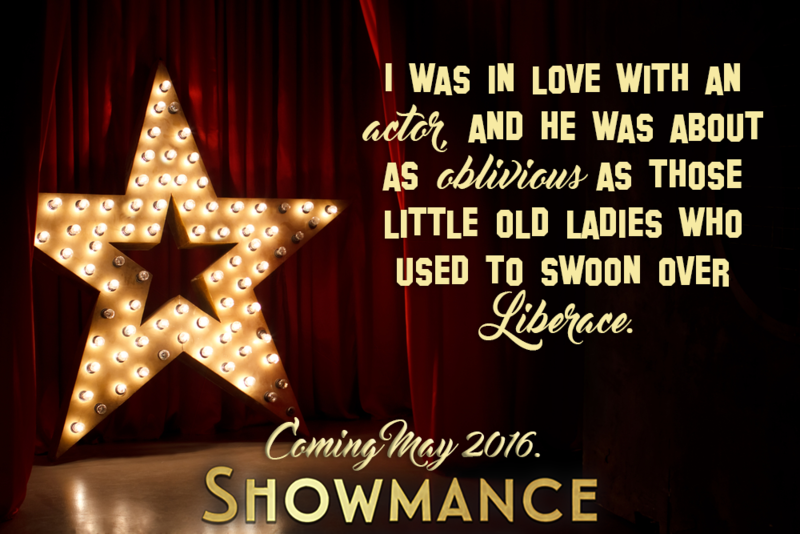 Check the cover for my upcoming novel, Showmance, due for release on May 16th, 2016! Cover designed by Letitia Hasser of RBA Designs. 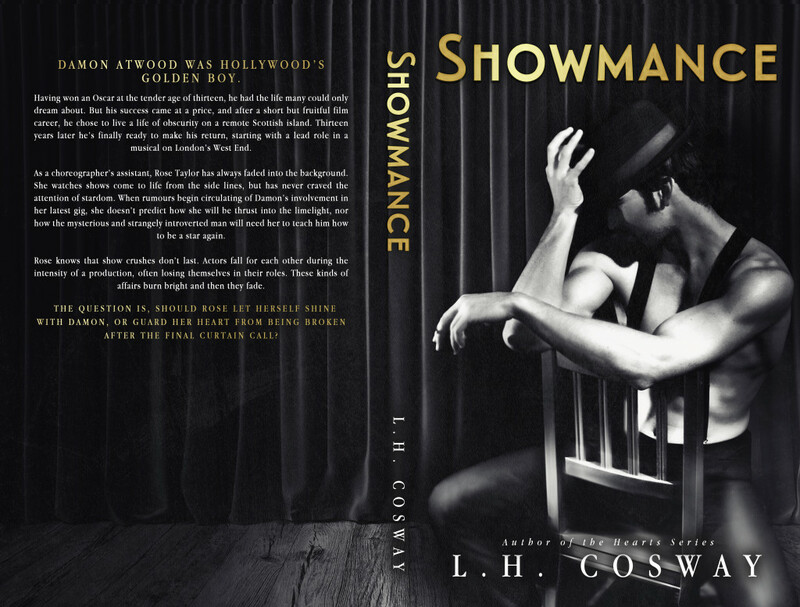 Hi Cosway!Has the cover of the showmance book changed ?? Or has anything changed in history either ? ?